I’m always on the search for inexpensive products to enhance the functionality of my Canon 7D. 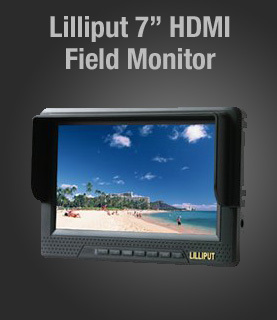 In the past, I’ve reviewed cheap external monitors and cheap DSLR stabilizers. In this article, I want to continue that money saving trend! So I’m happy to share the details of the Neewer CN-160 Dimmable LED Camera Light. Light weight on-camera lighting can sometimes be hard to find but the CN-160 definitely fits into that category. One of the great features of the Neewer CN-160 is that it contains 160 bright LED lamps with a dimmer dial. This means that if you’re shooting up close to someone, you can easily reduce the intensity of the LEDs so your subject’s face isn’t blown out! 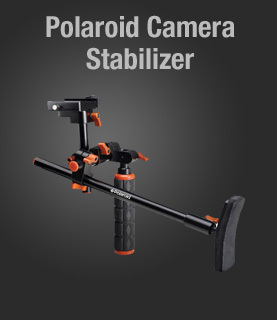 The Neewer CN-160 can be attached to any camera with a hot-shoe mount but it does not take power from the camera. Instead, the CN-160 is powered by a 5 different types of battery sources. If you have the listed Panasonic or Sony camcorder batteries lying around, you’ve already got a great source of rechargeable power. If not, you can purchase those camcorder batteries or just go with standard AA batteries. So this LED light is really flexible when it comes to power. There’s also a convenient 4 LED meter that displays the power capacity left in your batteries. This can come in handy when you’re in the middle of a production. 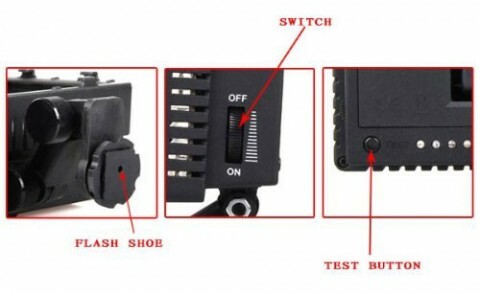 While this is convenient, you may find it strange that there is no battery cover on the back of the housing. This means your AA batteries are exposed. Not a big deal, just cover it up with tape if this is a concern. Users have also reported that this light is very energy efficient so your batteries will last a long time! As mentioned before, the CN-160 easily mounts to any hot-shoe but also comes with a threaded socket on the bottom of the hot-shoe mount for attaching to a tripod or stand. 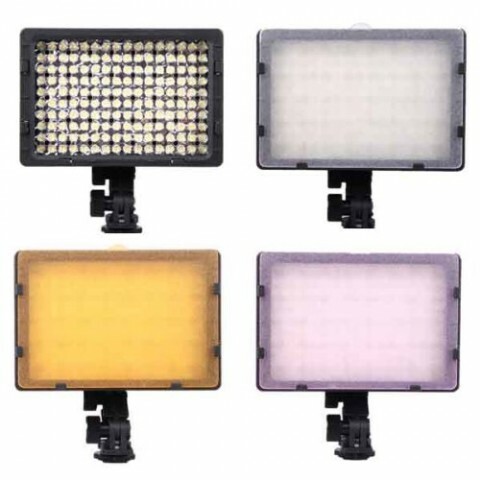 The Neewer CN-160 also comes with a set of 3 filters to match color temperature of your existing light. If you need more custom filtering, you could rig up something and use pieces of color correcting gels you might already have. That’s what we do with our professional lights. While this review is for the CN-160, Neewer has 3 models of this LED light. The number in the model number indicates how many LEDs are in the light panel. The CN-160 and CN-126 come with a dimmer but the CN-76 does not. But for the price, the Neewer CN-160 is definitely a value and a great tool to add to your bag. As listed earlier, there are a number of batteries available for this LED light. It’s important to note that batteries are NOT included with any of the Neewer lights. Here’s a price comparison of compatible batteries. 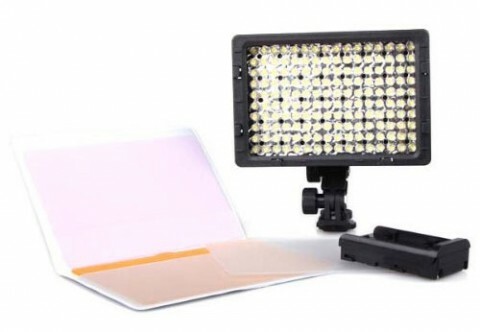 The Neewer CN-160 is an affordable solution for light weight on-camera LED lighting. It has amazing battery life and provides a dimmer for more flexibility. 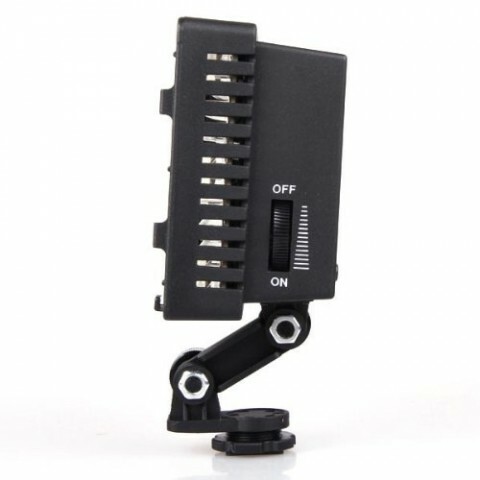 Some of the parts may seem cheap because they’re made of plastic but you can’t beat the price for this piece of gear that can mean the difference between a dark shot and a well lit shot. 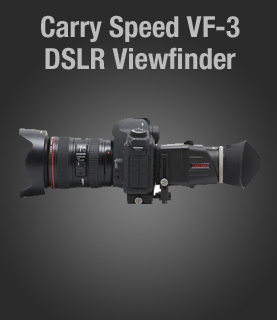 Great for run-and-gun situations like in weddings and events.